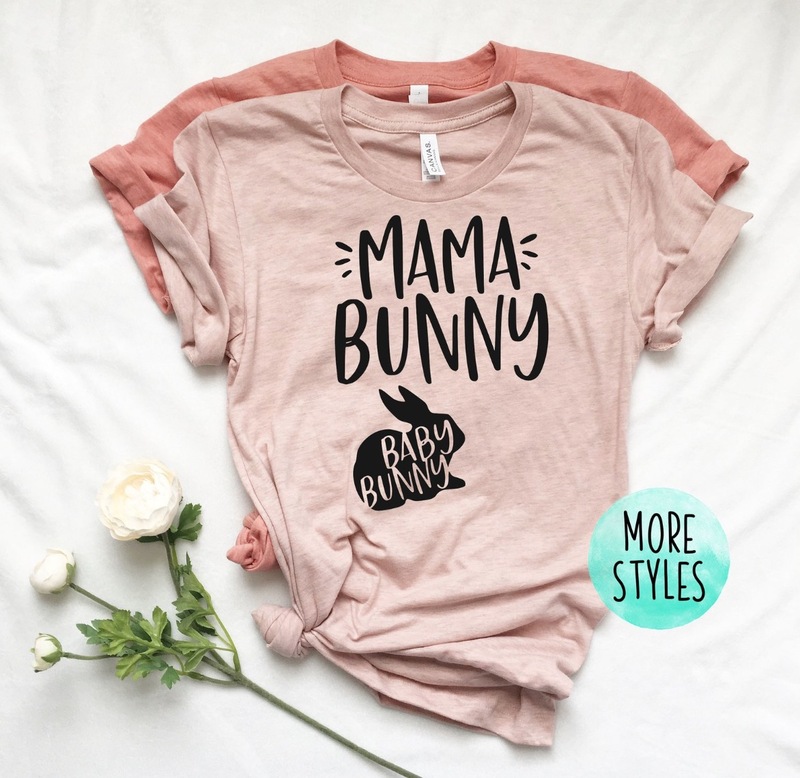 There’s plenty to love when it comes to these popular Mama Bunny Pregnancy Shirts. They make a wonderful gift for an expectant Mom. Check out the range now. 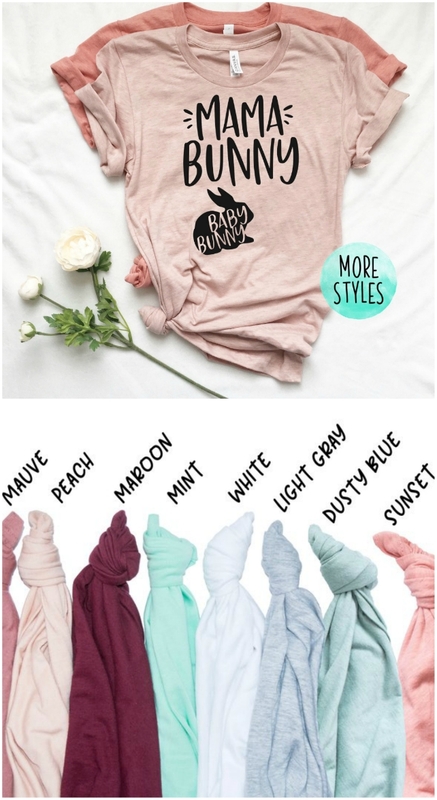 If you are on the hunt for a cute baby shower gift, every bunny is in love with these gorgeous Mama Bunny Pregnancy Shirts. It comes in an assortment of fashionable colors too and a number of different styles are available. These Mama Bunny Pregnancy Shirts are available on Etsy.